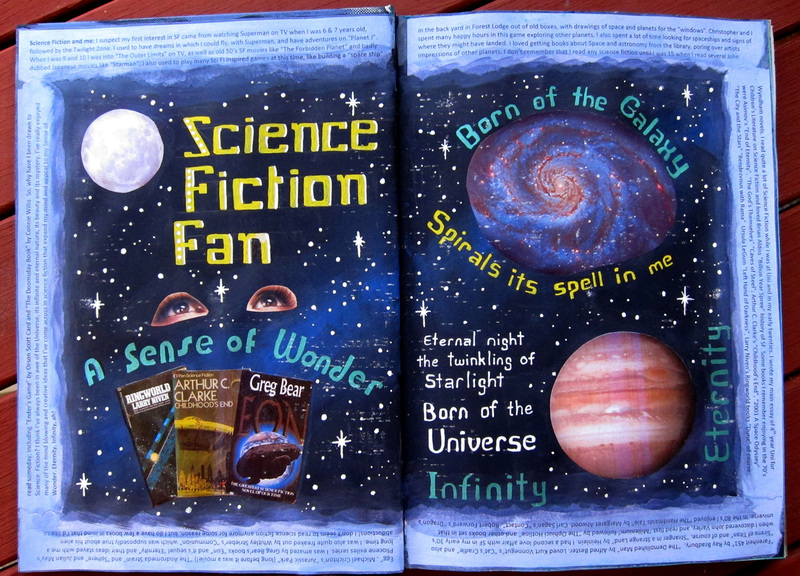 This entry was posted in Art journal and tagged "art journal", "science fiction", ancient, fan, goddess, mysteries by Alison. Bookmark the permalink. Wonderful, wonderful…Alison- what a great inspiring creation you have shared with all of us. 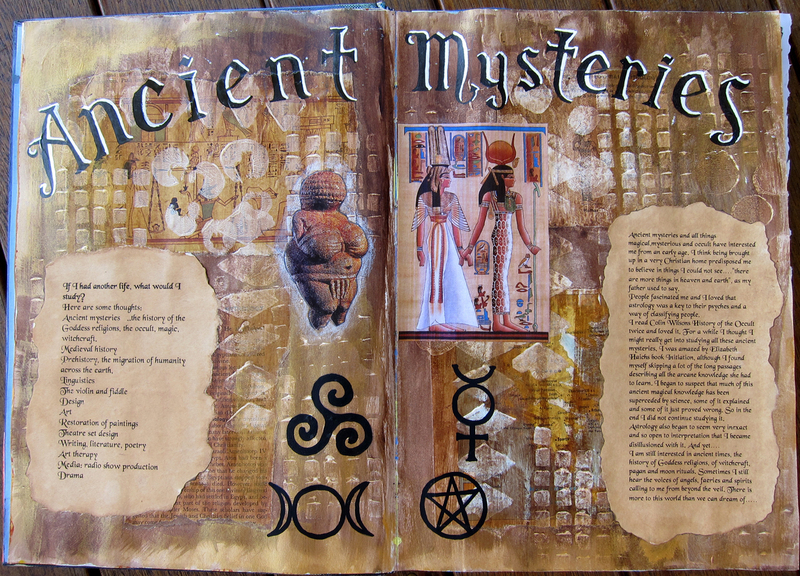 Thank you, thank you, love and blessings…the pages look so fabulous! loved reading about how it happened!